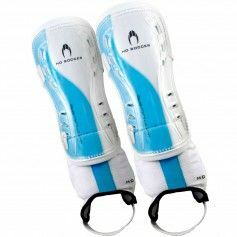 with high resistance to impacts. The shin guard has a 4,5 mm. 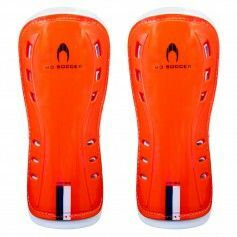 thick layer of EVA for a better cushioning. 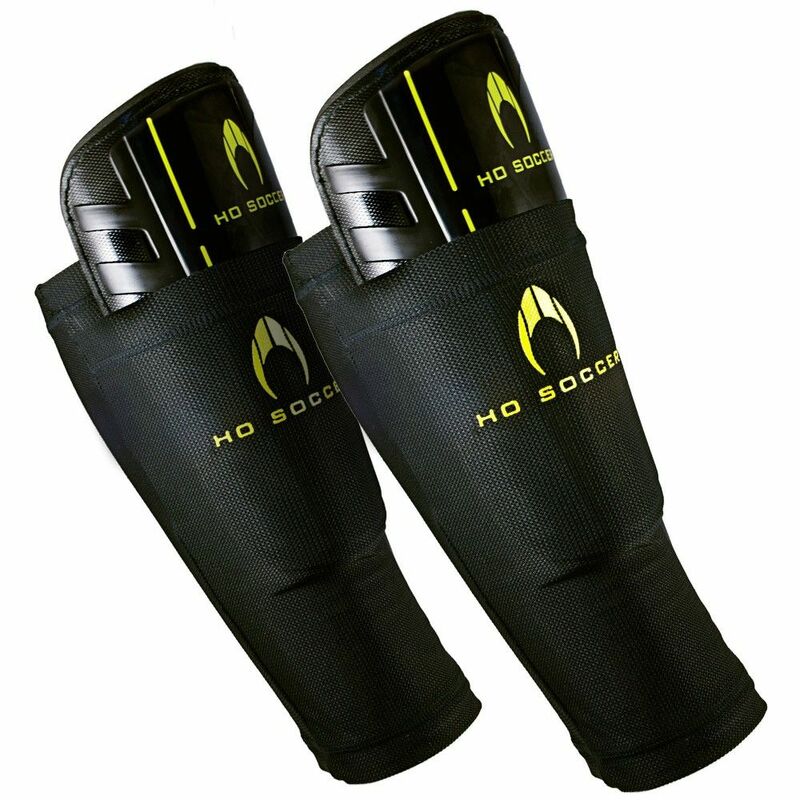 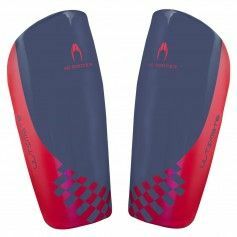 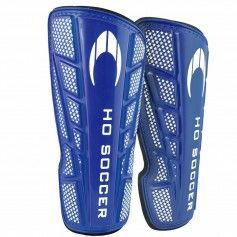 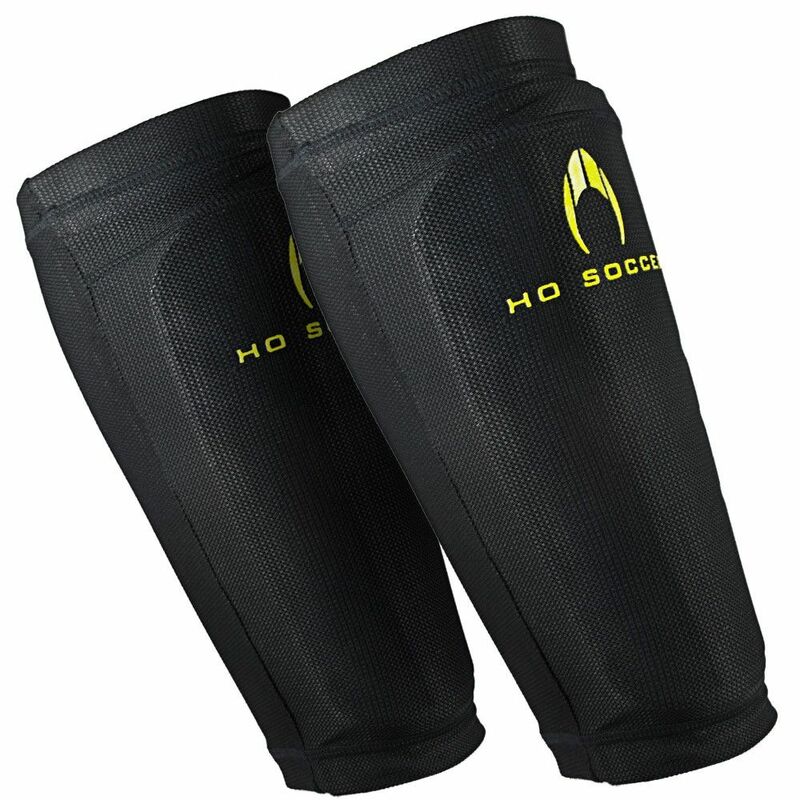 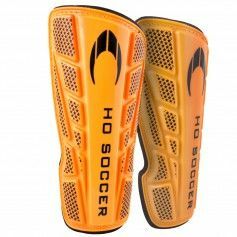 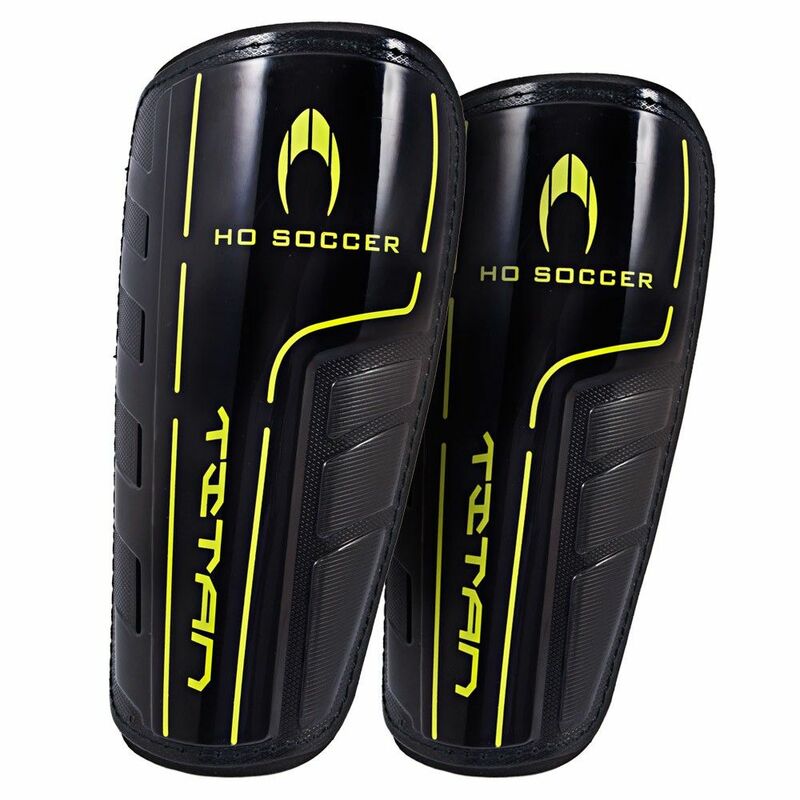 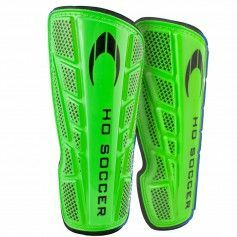 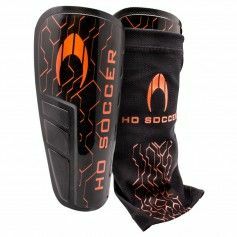 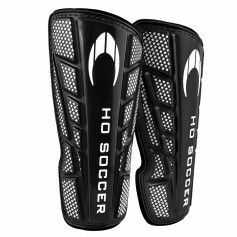 hold and performance of shin guard.